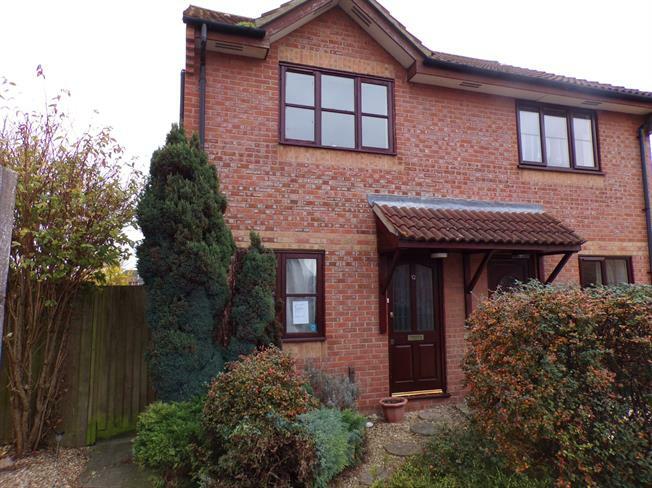 2 Bedroom Semi Detached House For Sale in Bridgwater for Asking Price £70,000. Set in a private road this two bedroom home is now available with no onward chain. The property boasts a large living room, kitchen breakfast room, two double bedrooms and family bathroom. Outside is driveway parking for two cars. The South east facing garden overlooks allotments. We are acting in the sale of the above property and have received an offer of 70,000. Any interested parties must submit any higher offers in writing to the selling agent before an exchange of contracts takes place.